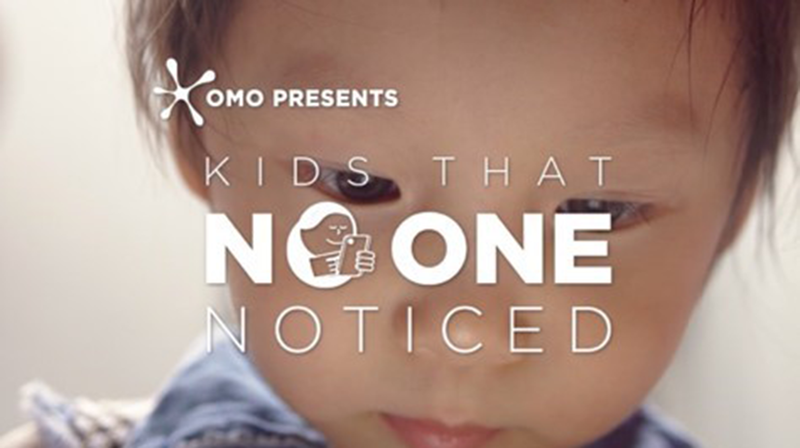 MullenLowe Singapore has launched a campaign with Unilever’s OMO brand in Vietnam this month, revealing a startling truth about children’s screen habits in Southeast Asia. Reports from The Straits Times and BBC reveal that Southeast Asian children spend up to six hours a day on screens. This is more time spent on screens than playing outside, and this change is so subtle that nobody has realised it. To highlight the subtle shift that has occurred between playtime and screen time, MullenLowe Singapore collaborated with Unilever’s leading detergent brand in Vietnam, OMO, to make a subtle but meaningful change on its packaging: kids playing outdoors became kids on screens. The revised packaging was placed on shelves in Vietnam, and shopper’s reactions to the change were observed. The results were startling. 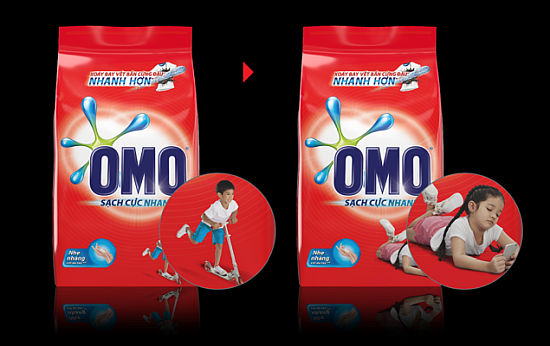 Out of an average of 500 supermarket customers, no one had noticed the change on the OMO detergent packaging. The resounding message was representative of this unnoticed transformation from playtime to screen time in Southeast Asia. For years, OMO has been encouraging families from all over the world to go outdoors and play, not just with their slogan, ‘Dirt is good’, but also through OMO products. This provocation set in motion the first steps towards progressive change in Southeast Asia, by encouraging parents and kids to swap screen time for play time. It ignited a social debate among parents, schools, specialists, and the media. Families and children were inspired to put down their screens, go out and start playing again.